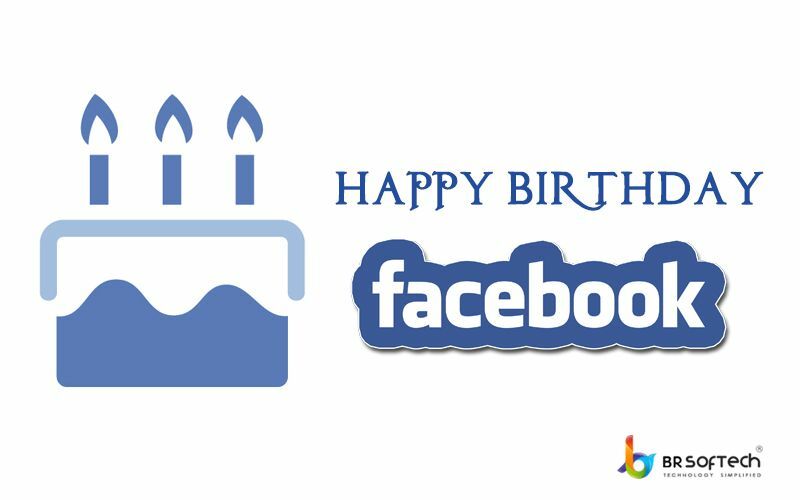 Facebook has successfully completed 15 years in the industry today and continue to grow stronger. It was launched on 4 Feb 2004 by Mark Zuckerberg and his roommate Eduardo Saverin. Since then its connecting people across the globe and bringing friends and family together. Almost one-third of the world’s population uses this incredible social networking website. Many people don’t know that initially, it started as “Facemash” and then became the “Facebook” letter. It has acquired many big social platforms before-mentioned like Instagram and WhatsApp. Since its release, it was buried into many controversies. Neverworthless it has over 1 billion downloads over Google Play Store. These controversies could not impact this huge internet platform. Facebook grabbed audience attention and in no time became successful. In 2006, it overtook Google and became the most visited websites in the United States. At 2012, Facebook reached 1 billion users milestone and in 2014 it acquired the instant messaging app Whatsapp in $19.3 Billion. Facebook the ever-growing platform, connects approx 4.2 billion people over the internet. Its immense growth in incredible. The first version of Facebook was very simple, with the emergence of technology and advancement it changed and grabbed the audience attention. This social networking platform is always been influenced by great entrepreneurs, investors and executives from around the globe. It’s an excellent platform which allows people to connect, share and make memories over the social network. Celebrate 15 successful years of Facebook with BR Softech. We at BR Softech provides with the Facebook clone script. If you have any creative idea to bring it to us and we will help you convert it into reality. Your creative idea can be the next successful platform over the internet. We hope to make your today and tomorrow cheerful. Let’s take a step ahead as your limitation is only your imagination.